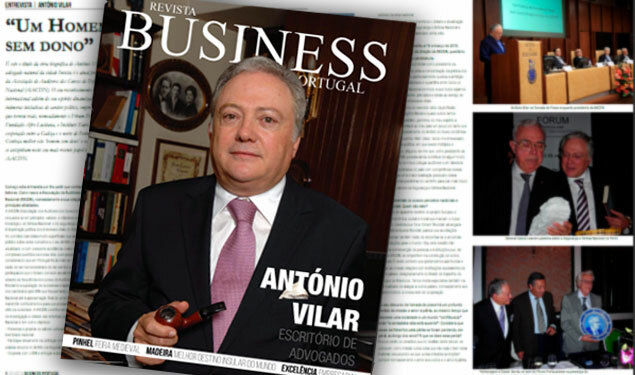 The Office “António Vilar & Associados” can be found in Portugal, Portuguese-speaking countries and in other countries, always in cooperation with international lawyers and with the goal of offering its clients the best services where needed. 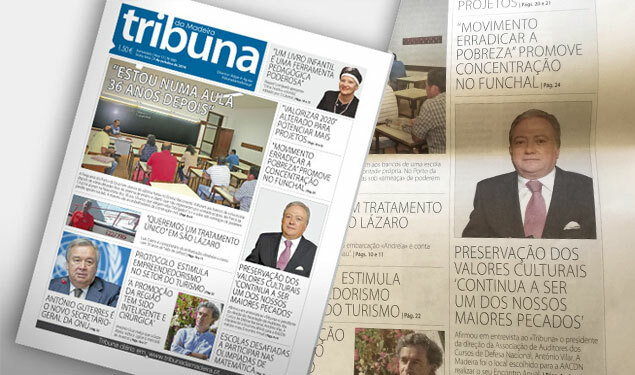 (Português) Entrevista ao Semanário "Tribuna da Madeira"
We nourish creativity, efficiency and coherence, always serving and in connection with our clients. We support our client’s projects since its creation until they are finished. 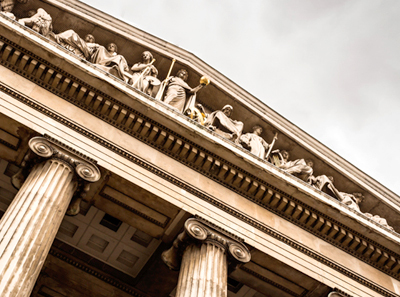 Our office not only offers global services, as it follows the client needs everywhere, with the international network of lawyers “Euro Atlantic Lawyers”. 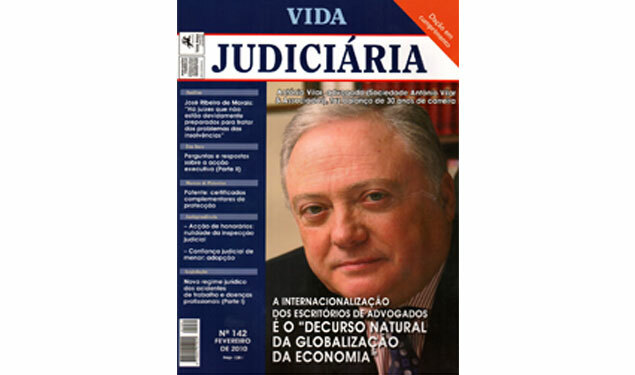 “The Euro-Atlantic-Lawyers” is a network of international lawyers offices that also practicing local law of their country, they are closely related to each other in order to respond organizationally to the challenges of globalization of the economy and business and mobility international people, goods and capital. CNI is an international business consulting firm dedicated to supporting entrepreneurs and companies that ambitious for success in a globalized world in which emerges a new economy in which it is urgent to reinvent processes, take on new models of action, create more value, generate wealth, innovate be competitive and socially responsible. 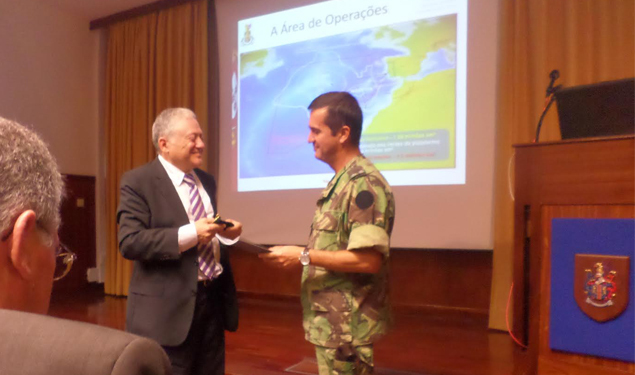 © 2016 António Vilar & Associados. All rights reserved.